For the fastest, easiest, most versatile receiver available. Choose the SR-60 locator for fast confident locates even under tough locate conditions (poor conductors, poor soil conditions, poor grounding, etc.). Trace any frequency from 10 Hz to 490 kHz. 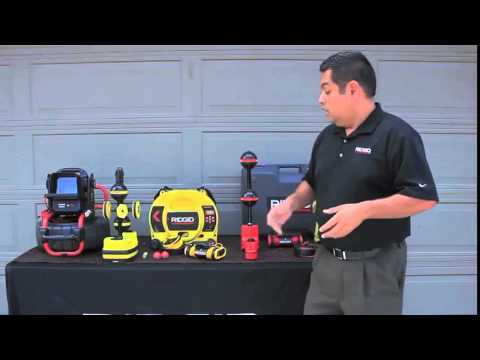 Trace energized lines and sondes (beacons) simultaneously. Has all the ease of use and accuracy of the SR-20 but with ALL locatable frequencies. Passive Power Trace 50 Hz, 60 Hz, <4 kHz Broadband. Passive Radio Trace 4 kHz-15 kHz, 15 kHz-36 kHz. Sonde Frequencies * 16 Hz, 512 Hz, 640 Hz, 850 Hz, 8 kHz, 16 kHz, 33 kHz. Power Source 4 C-Cell batteries (included). Battery Life Approximately 16 hours. Weight 5.1 lbs. (2.3 kg). Meets FCC Class A and EN 55022 Class A requirements. *30 user definable frequencies can be set from 10 Hz to 490 kHz. ** Up to 93 kHz for devices sold in Europe. 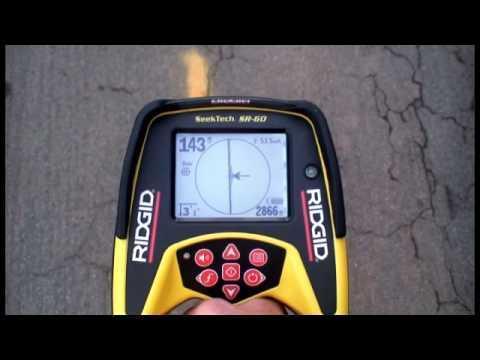 SeekTech SR-60 Locator is rated 5.0 out of 5 by 2. Rated 5 out of 5 by Bjohnson from Excellent product This was the companies first locator and was recommend by peers who have used locators before. Right out of the package to a job site with no time to play with it and it worked great was able to locate several different low voltage cable path's simply.